Welcome back to the Act Like a Girl Podcast. Suzee went to NYC and recorded some podcast episodes! This episode is with her old friend Morgan Miller! Morgan is an incredibly talented improver, sketch performer, and stand-up comedian. Check out her website, Twitter, and Instagram! 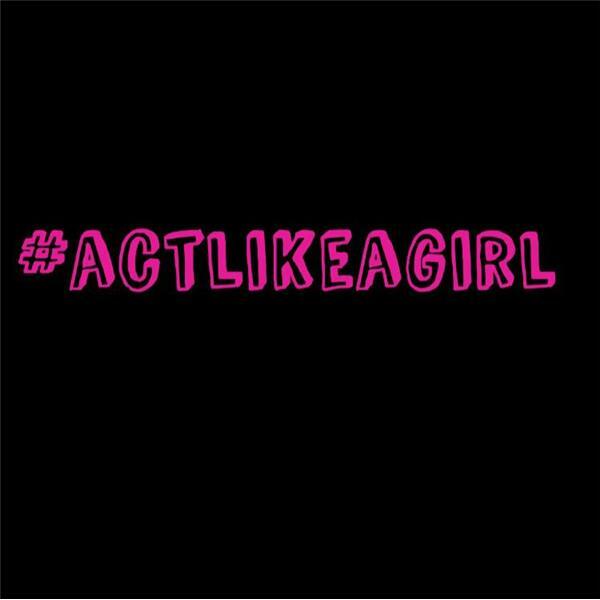 The post Act Like a Girl in NYC with Morgan Miller appeared first on Act Like A Girl.